You’ve reached a position in life where your boating experience and hard work have paid off. 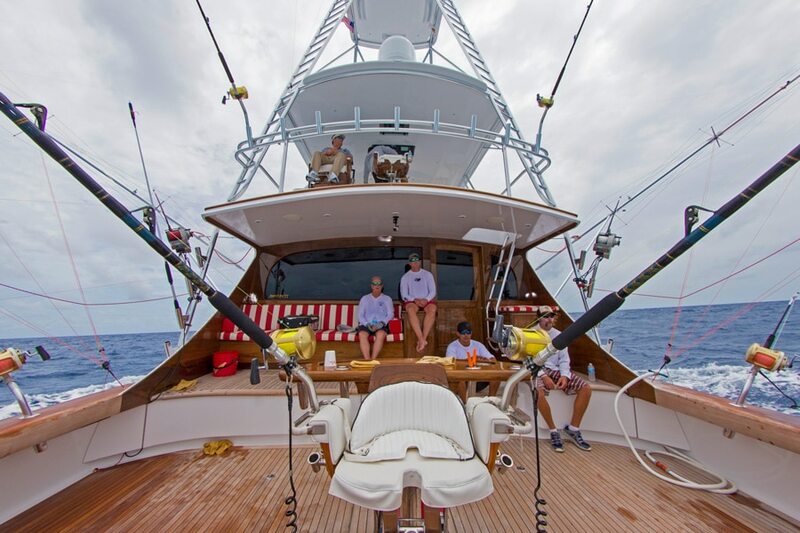 You know exactly what you want in a sportfish and have the means to attain it. If you simply wanted a boat, you wouldn’t need us. Boats are plentiful, and there are legions that build and sell them. What you want is a dream that you can become a part of, that perfectly suits your fishing style as well as your lifestyle. That’s where we come in. Freed of the constraints of an assembly line, Jarrett Bay builds lightweight, rigorously-engineered boats that deliver cruise speeds in the high 30-knot range and easily attain a top-end of over 40-knots. 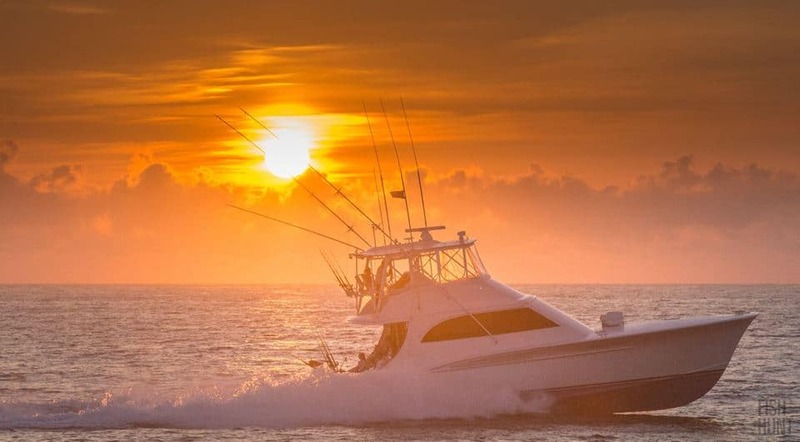 This speed capability gives you the time and flexibility to do more boating, more fishing, not to mention the pride that comes from leading the pack when the tournament gun is fired. The weight ratios of our cold-molded hulls deliver outstanding range too, so you can cruise farther and faster with better fuel economy. This maximizes your time aboard – giving you more options for any given trip, more ability to go, despite a front looming on the horizon. Instead of needing to please every boater, all we need to do is please each individual with a single boat (something we’ve been doing very well for over 30 years now, with many customers having built multiple custom Jarrett Bay yachts.) This means if you want a bigger galley, a different stateroom layout, handicap access, mission-specific fishing or cruising equipment, unique fabrics and finishes, just ask. Dream it, and we’ll do our best to make it a reality. If there is a common thread running through the diverse needs and desires of the many customers we’ve added to the Jarrett Bay family since 1986, it’s this: they don’t want a “me-too” boat. You can be assured that combining your input with our lean, low-slung lines and impeccable finish guarantees your Jarrett Bay will be the boat that others walk the docks to see.